Aging is a natural process, but not all signs of aging have to be visible. Aging is a natural process, but not all signs of aging have to be visible. As we age, both men and women lose the fullness in their face, the hollowness becomes prominent as does the folds, wrinkles, the lack elasticity and pronounced fine lines begin to stand out. 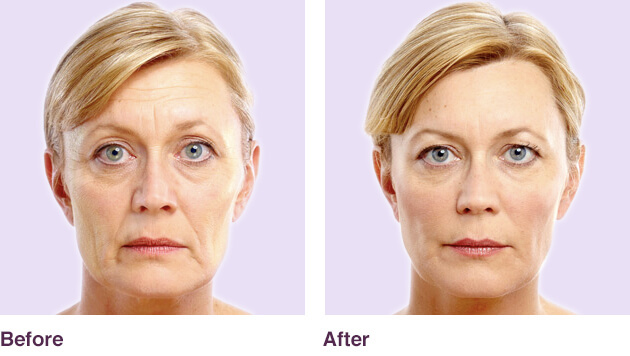 Dermal Fillers can relieve and treat these common concerns, leaving you with a much more confident and younger self. 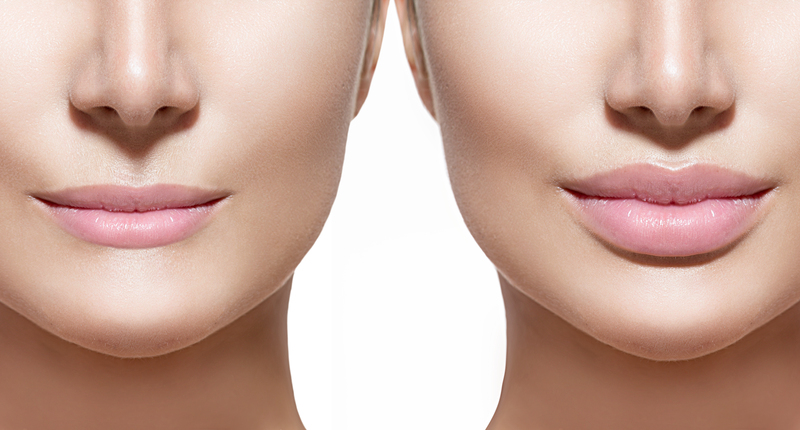 Dermal Fillers also known as cosmetic fillers, are injectable substances made from natural and/or synthetic material for the purpose of improving the skin and restoring volume, adding definition or smoothing out wrinkles, fine lines and folds. 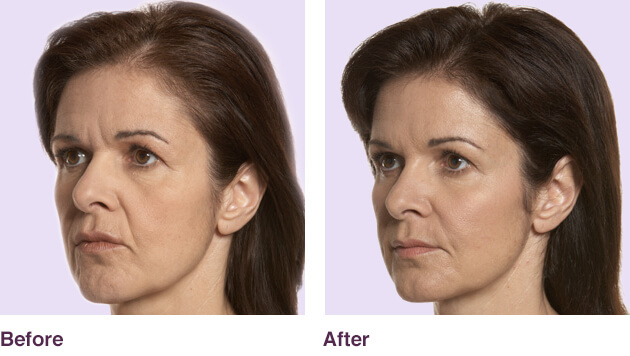 Dermal Fillers are non-surgical with immediate results, there’s minimal to no downtime, and its reversible. Filler’s aren’t forever, its welcomed to change.